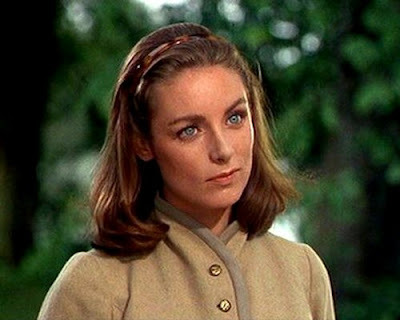 So I was distraught on Sunday to discover that Charmian Carr has died at the age of 73. Charmian played Liesl - the eldest Von Trapp child. She wrote two books commemorating her role in the film - Forever Liesl and Letters to Liesl - neither of which I have read but will try and make time to.